Two Carnival cruise ships have been forced to make changes because of high surf at Los Angeles. 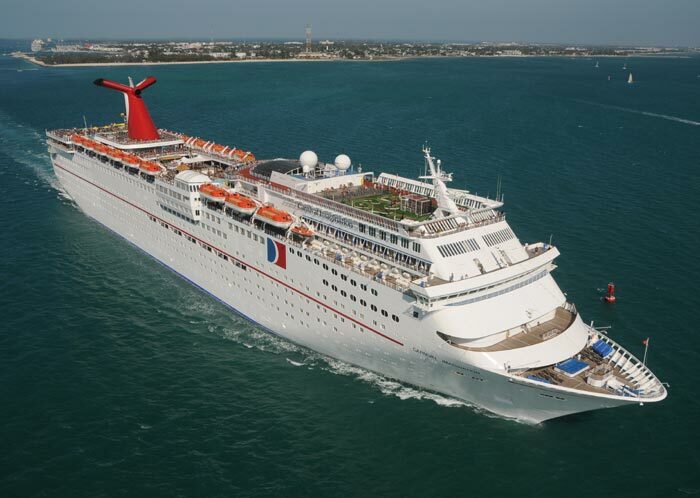 The Carnival Imagination and the Carnival Inspiration have both been affected by the ocean conditions and caused some travel headaches for passengers. The high surf which is also strong and high waves has been affecting ships in the region. The Carnival imagination was diverted to San Diego on Sunday instead of its usual homeport of Los Angeles. The ship was sailing a 4 day Baja Mexico cruise but thankfully the two cities are near so the cruise line took passengers by bus from the Los Angeles cruise terminal to the port in San Diego. The ships Catalina Island port of call has been cancelled on the current sailing but instead a longer call Ensenada, Mexico will be featured. Today, May 4th the Carnival Inspiration has been diverted to the Port of San Pedro in LA and again passengers are to be transferred from the Long Beach cruise terminal so they can board the Fantasy class vessel. Due to the ocean conditions the call Catalina Islands has been swapped with a day at sea but will still be featured on the itinerary. Both vessel are expected to complete their next voyages with no delay and as long as the high surf goes back to normal the ships will homeport in Los Angeles as normal.